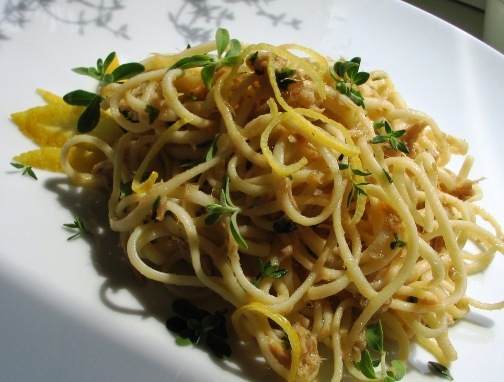 Lobster Primavera is a dish consisting of linguine, tomatoes, wine and delicious lobster. If you love Italian food, then you'll have to try this recipe for lobster primavera. 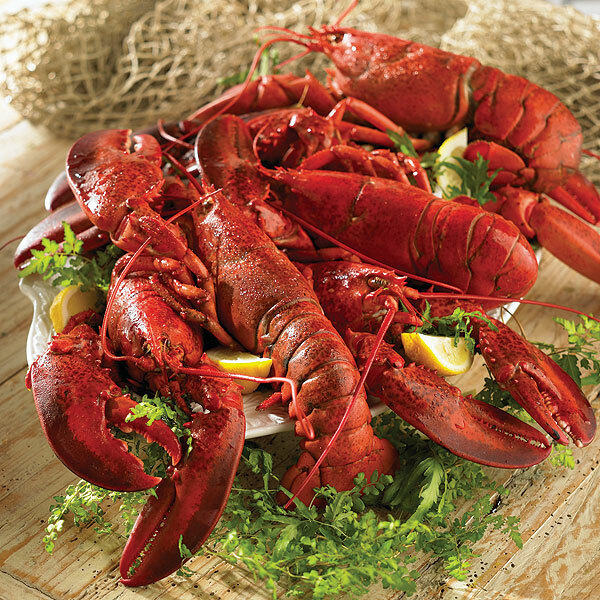 Kill the lobster and pick the meat out of the lobster. Cut into pieces. 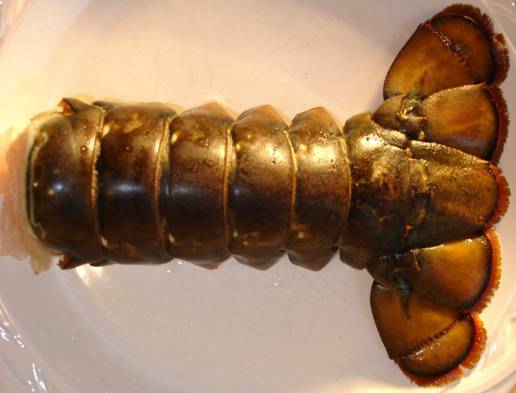 In large saute pan, saute lobster in one tablespoon butter for about two minutes, remove from pan and set aside. Add olive oil to saute pan and saute garlic and vegtables until crisp. Begin with carrots, then broccoli, mushrooms and tomatoes. Veggies should be tender but crisp. Remove from pan, set aside. Add remaining butter to pan and melt on medium heat, whisk in flour, add bouillon, milk, and cream, mixing thoroughly after each addition until sauce is smooth and thickened. Add lobster, veggies, wine, parsley and pepper. Reheat thoroughly on low. Serve over linguine or rice.